Get ready to get your hands dirty with us at The Big Dig Science Camp! Spend a week digging into the earth, literally and figuratively! Explore geologically significant landmarks, modeling how they work under the earth's surface. Discover some sparkly and shiny surprises that are found in the least likely place - dirt! Dig into God's promises in the Bible, as we learn about this extraordinary world He created! 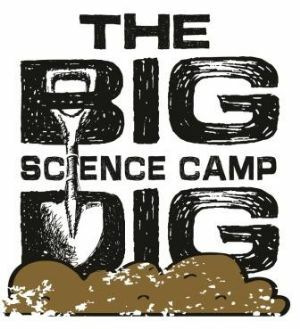 The Big Dig Science Camp is for rising 1st-6th graders. Dates: June 3-7, 8:30 am ? 2:30 pm. The early bird camp fee is $170 through April 26th. On April 27th the camp fee goes up to $195. Camp fee includes a t-shirt and a week of imagination, invention and creativity, all combined with science.